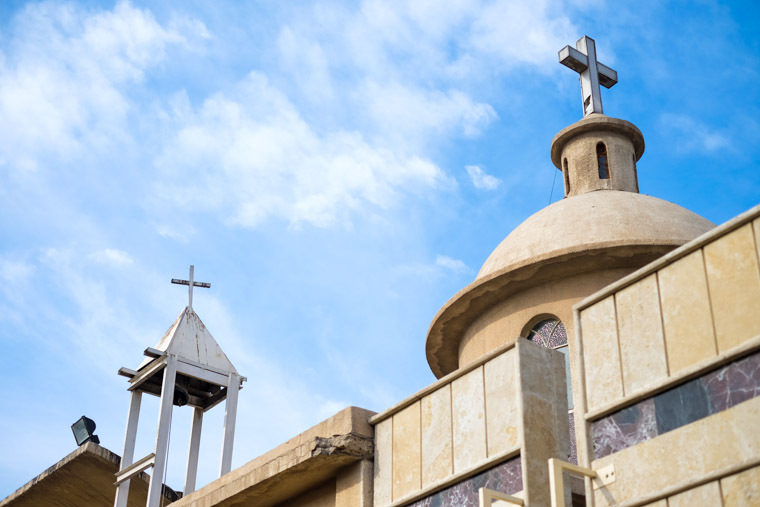 On a recent aid delivery trip to the city of Kirkuk, we learned more about what churches there are doing to support local displaced families, and the stories left our Iraqi volunteers speechless. If you’re a displaced Iraqi Christian in Kirkuk, Imad Matti is the man to know. 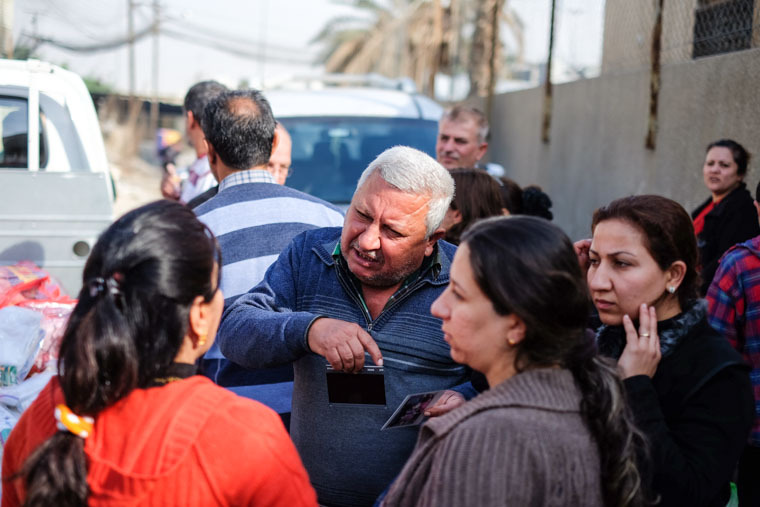 He is a Christian leader in charge of serving displaced Iraqis in the volatile city, helping them get daily essentials like food, clothing, and shelter. Mr. Matti is also the official negotiator with ISIS, securing the safe release of Christians and returning them to their families. While beautiful, this kind of service isn’t unusual in Iraq. Many will go to great lengths to serve their own, but the rarest people are those who show the same compassion to outsiders, and that’s exactly what Imad Matti is doing. When ISIS attacked, many Muslim students were forced to flee, transferring to schools in Kirkuk. The influx of students left the dormitories and apartments full, and students were living on the street. Rather than turning away or focusing on “their own people,” Imad Matti and his congregation decided to support these students, paying their rent, giving them food, and even inviting them to live in the homes of Christian families or in their churches. While many would (and do) choose to protect and insulate themselves, these Christians are choosing to love anyway—amazing! We keep hearing good news stories like this coming out of Kirkuk, but the need is still so great! According to Matti, we are the only group offering humanitarian support to his people outside the normal church channels. Give below to support amazing people like Matti and our relief efforts across Iraq!